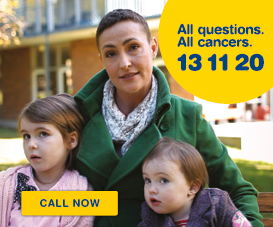 The diagnosis and treatment of cancer is demanding not only on those diagnosed, but also for their family and friends. Routines are interrupted, and people often say they feel like they are on a roller coaster ride of appointments, tests and treatment schedules. Finding strategies which can help with relaxation and that do not require a lot of time can be helpful. The program is for people who have had a diagnosis of cancer, their family and friends, who want to introduce relaxation into their daily life. Many people dealing with cancer have said that learning ways to manage stress, such as practicing relaxation, has helped them cope. These relaxation skills have also been useful for managing other stressful situations such as work and the challenges of daily life. The two-and-a-half-hour workshop helps participants understand and explore their individual stress responses and then introduces a range of exercises to bring about the relaxation response. Participants are supported in developing a personal plan to incorporate regular periods of relaxation into their daily routines. Evidence supports the benefits of relaxation in reducing anxiety, and in assisting people to cope with the challenges they are facing. The details of the workshops will be listed below from February 2019, and will be updated regularly, so please check back for workshops that become available throughout the year. 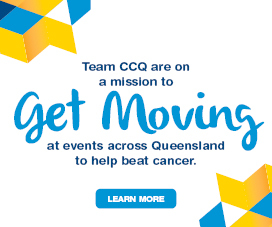 Cancer Council Queensland has a relaxation booklet and CD which can be ordered by calling Cancer Council 13 11 20 Monday to Friday 9am to 5pm (excluding public holidays). If you prefer you can download the booklet and listen to the relaxation audio files. Learning to Relax Workshop is a two hour session running in your local area. 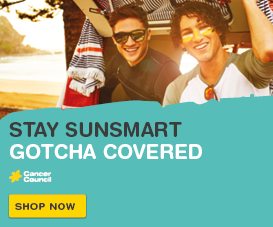 Anyone affected by cancer can participate, including patients, their partners, caregivers and friends. The workshop is for those who want to introduce relaxation into their daily life. The Learning to Relax Telephone Workshop if for those who want to introduce relaxation into their daily life. The workshop runs over 2 sessions, and is for anyone affected by cancer, including patients, family, caregivers and friends.